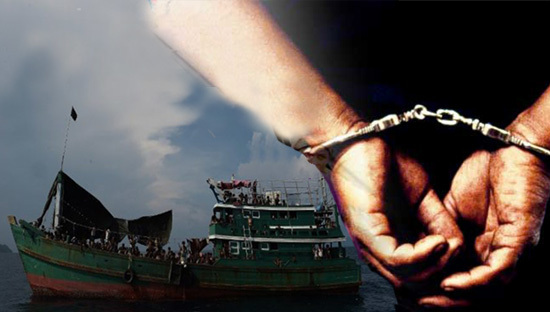 Bangladeshi security forces have detained more than a dozen members of Myanmar’s persecuted Rohingya Muslim community and two men accused of attempting to smuggle them into Malaysia by boat on May 9, said the Office-in-Charge (OC), Mainuddin Khan from Teknaf police station. Cox’s Bazar, Bangladesh: Border Guard Bangladesh (BGB) brought back 48 Bangladeshi boat-people on December 2 at Taungbro Left, a sub-town of Maungdaw, a BGB aide named Mohamed from Taungbro said. 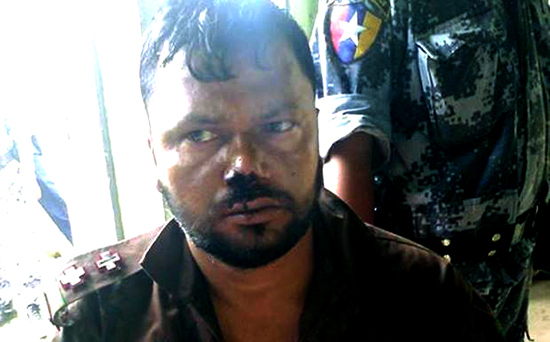 Teknaf, Bangladesh: The Burmese Border Guard Police (BGP) will release Nayeek Abdur Razzak who was abducted by BGP on June 17, if the Bangladesh Government receives the 544 boat-people who are now being provided shelter in Maungdaw Township, the BGB Battalion No.42 Commander Lt Col Abu Zar Al Zahid said. 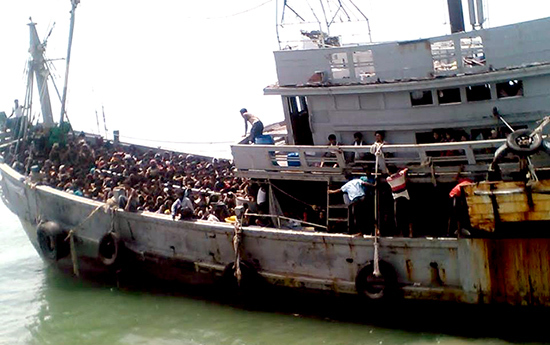 Maungdaw, Arakan State: Burmese Navy rescued 727 boat people – 608 men, 74 women and 45 children – on board were landed in Poungzaar (Ashika Para) Maungdaw at 8:30am, according to Village admin officer of Shwezarr Village. No people leave their traditional hearths and homes unless there is a serious threat to their personal security. 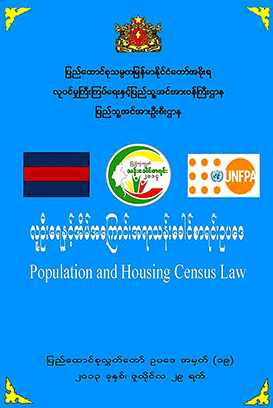 For decades, wave after wave of Burmese refugees have fled war and oppression in their native land to seek uncertain exile in neighboring countries. 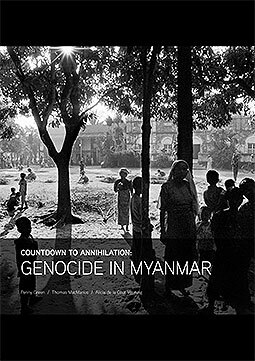 Particularly the unending plight of Rohingya Muslims of Arakan continues, with time appearing to be running out for the thousands currently stranded in boats off Southeast Asian shores.